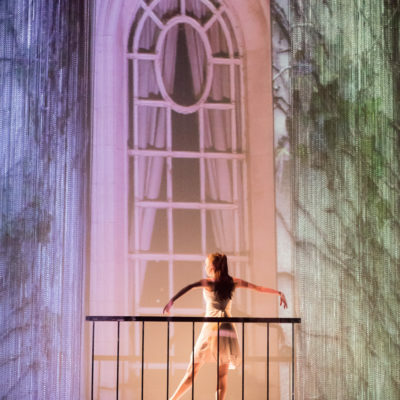 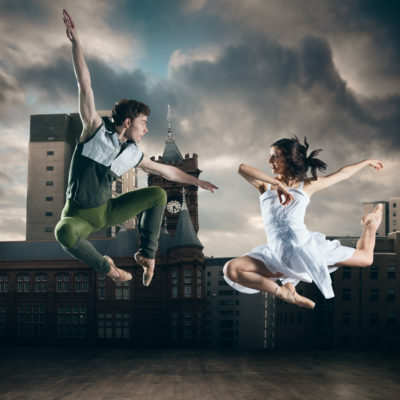 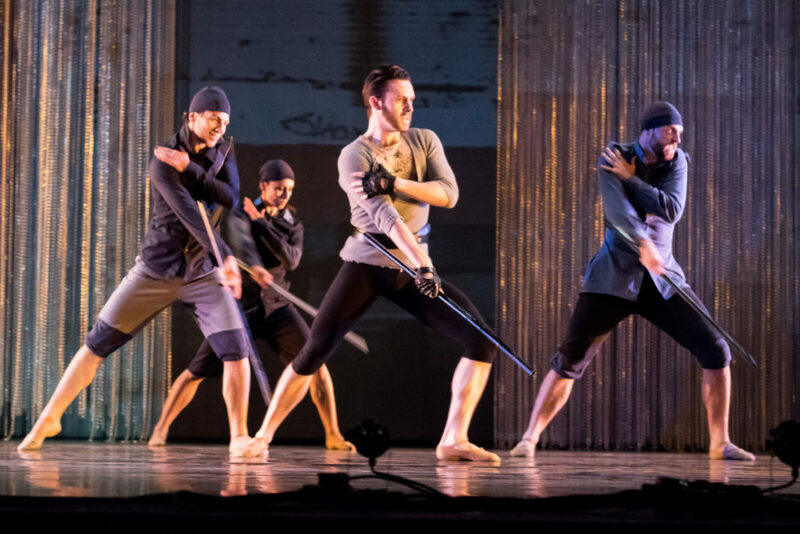 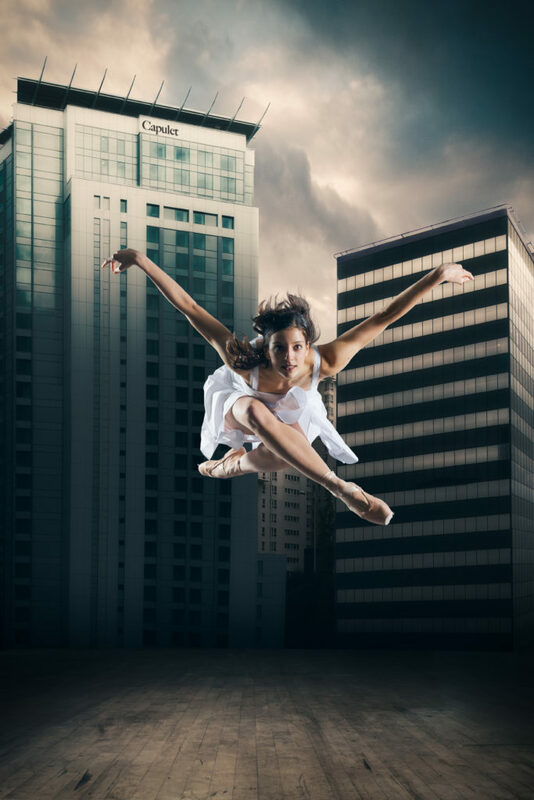 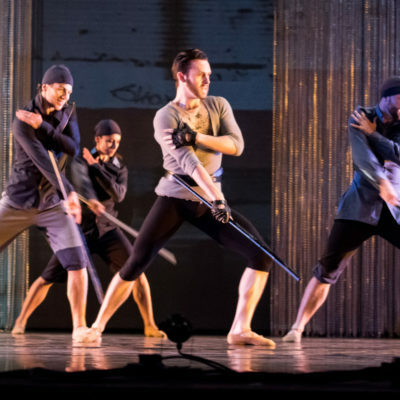 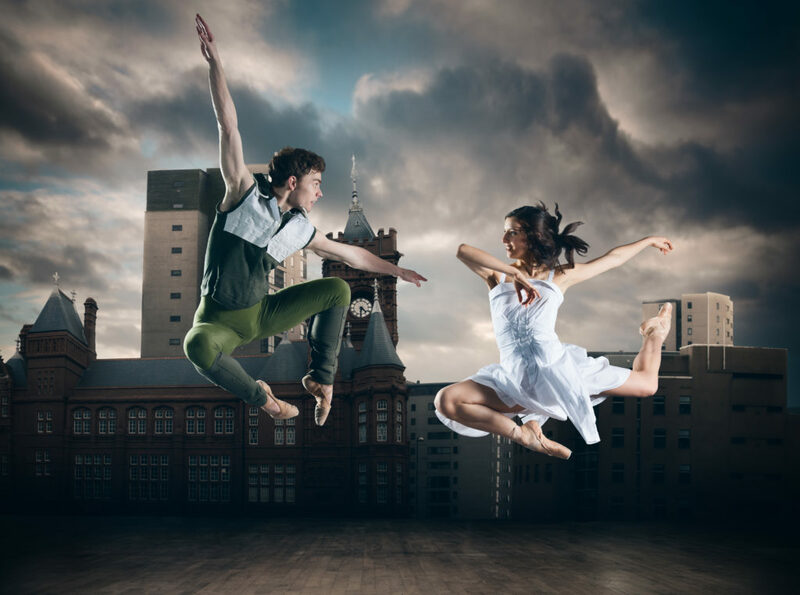 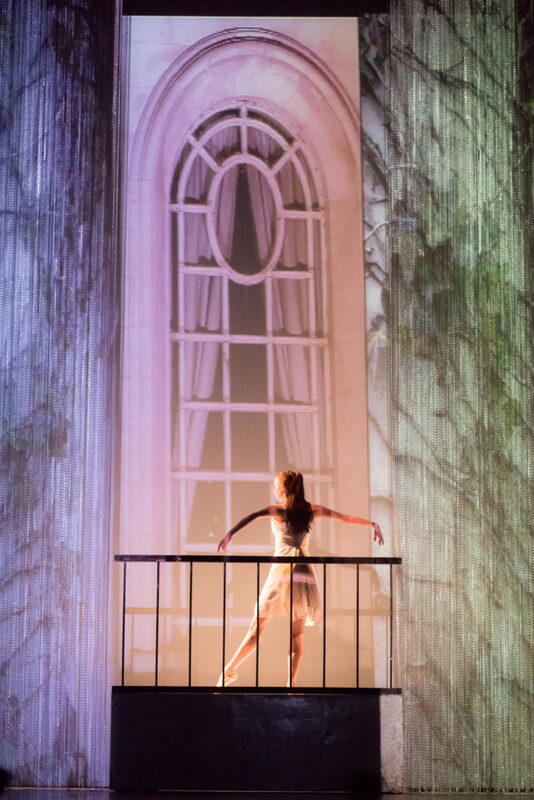 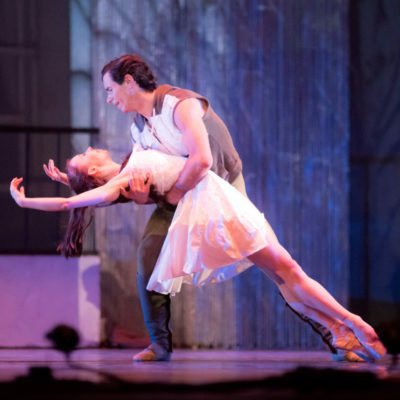 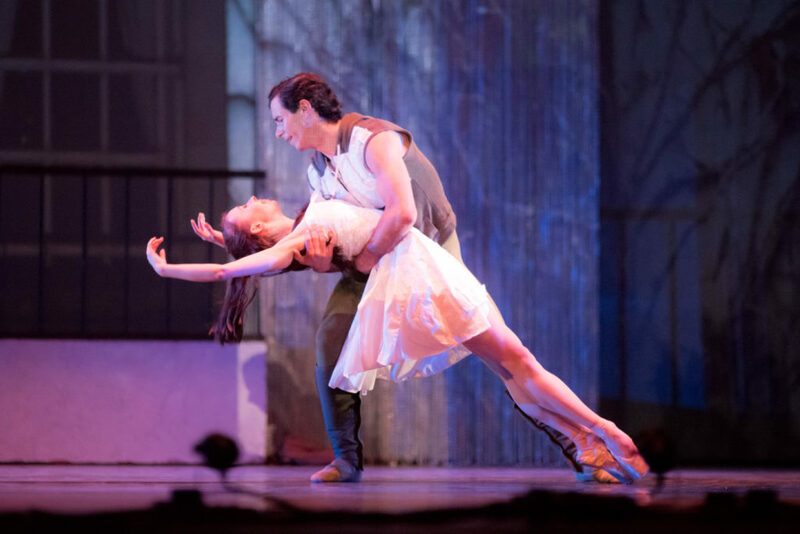 Critics’ Circle Award winning company, Ballet Cymru, present an extraordinary adaptation of Shakespeare’s masterpiece Romeo and Juliet. 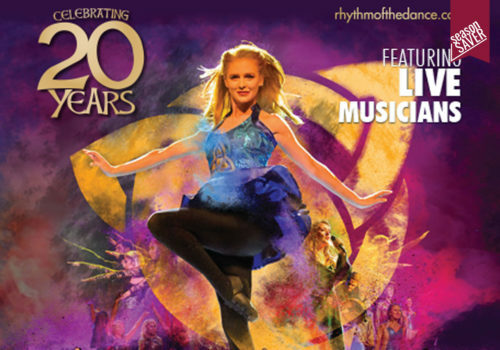 Fri 21 Jun at 7:30pm 7:30pm Book Now! 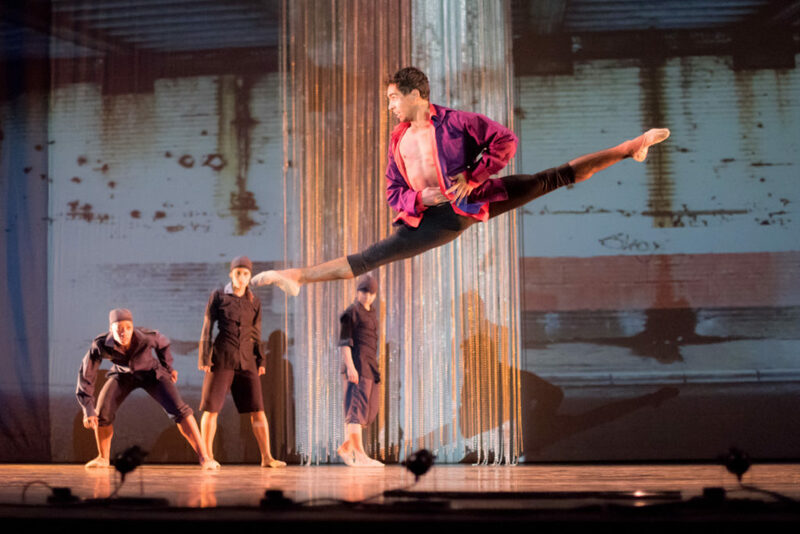 Sat 22 Jun at 7:30pm 7:30pm Book Now! 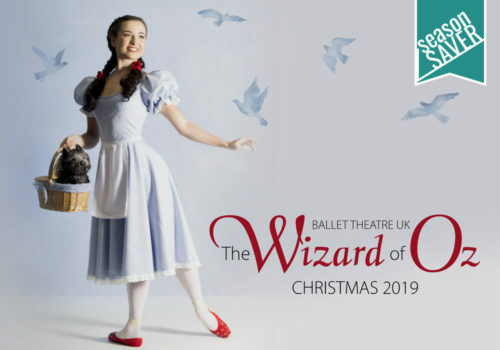 Join Ballet Theatre UK as we follow the yellow brick road and discover all the wonders of Oz.